Millions of Americans play a game called soccer. 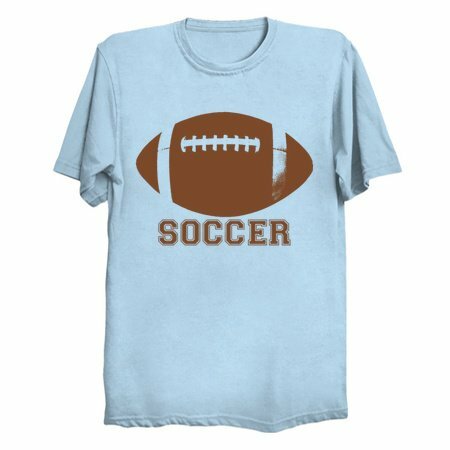 Millions more also play and are fans of America's most popular sport- a game called Football. Funny thing is everyone else across the globe also plays football. In fact, it is the world's most popular sport. Confusing part is that they play football with a soccer ball. 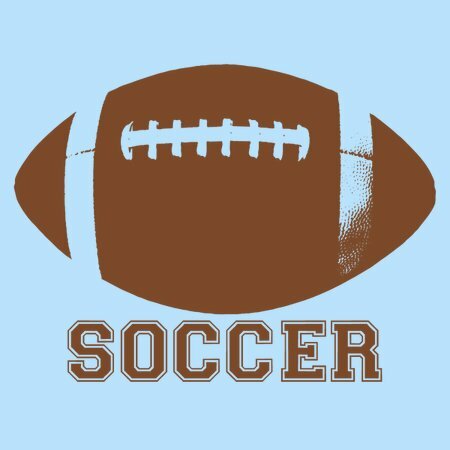 Football? Soccer? Whatever.